Join other mystery and book club enthusiasts and bestselling author Nevada Barr for the biggest book club ever! This free event begins at 6 pm with a library facilitated book discussion of THE ROPE by Nevada Barr. 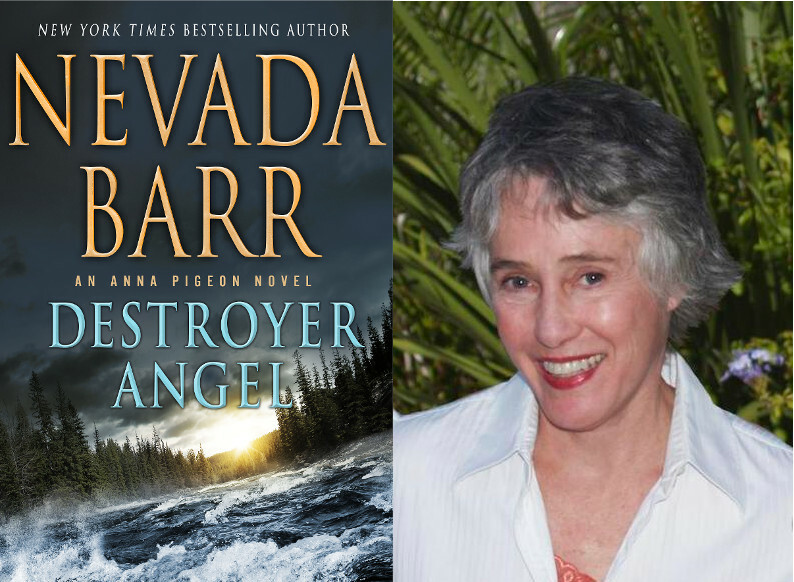 At 7:30, Nevada Barr will give a brief reading followed by a question and answer session using questions identified in book group discussions. Books will be sold at the event and a book signing will follow the event. Book club event registration is limited to 200 and includes priority seating for the 7:30 event. Or, come at 7:30 just to hear Nevada Barr speak. Event seating is limited to 500. A Wisconsin Book Festival event.